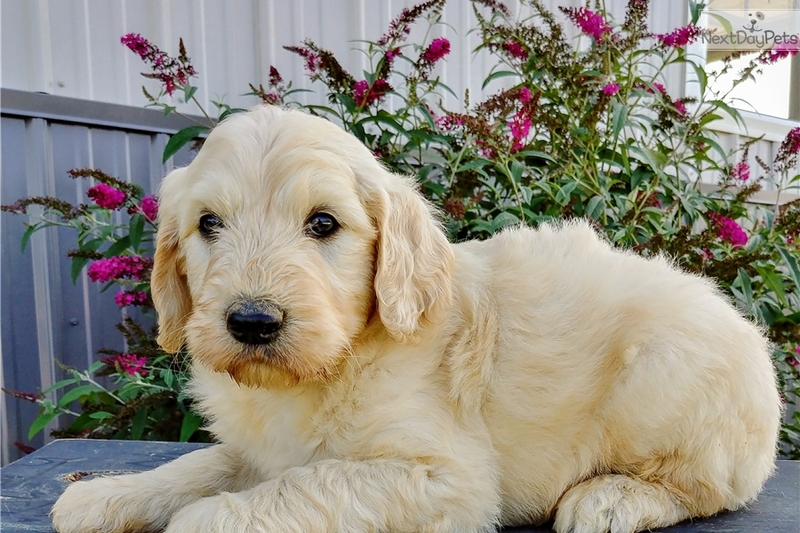 This Goldendoodle nicknamed Clyde sold and went to a new family. Hello! My name is Clyde. I'm sure to bring lots of love and puppy kisses. My favorite is to play throughout the day and cuddle up at night. 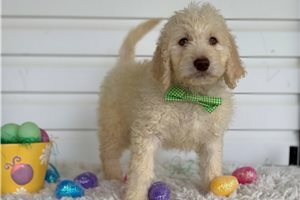 I will arrive to my NEW FOREVER HOME with a full head-to-tail veterinarian check up and will have all my up-to-date shots. I will be looking forward to hear who will be that lucky person!